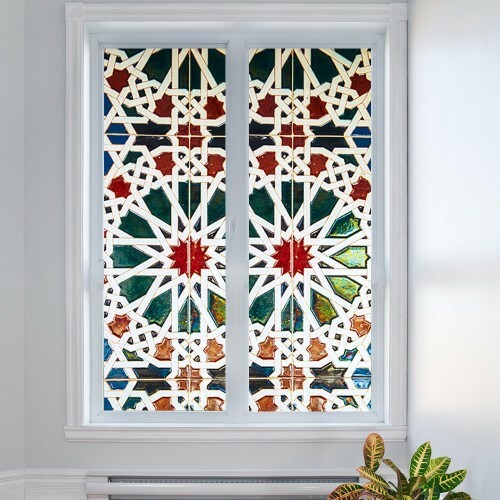 Many people use wall decals to add a touch of creativity in their homes because they’re a much less permanent option to wall paper. 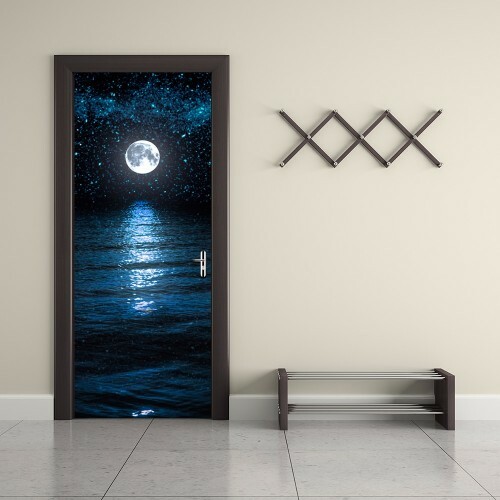 However, wall stickers and decals don’t just have to be used to fill blank spaces on walls; they can also be used on doors to create the appearance of a view or open space. 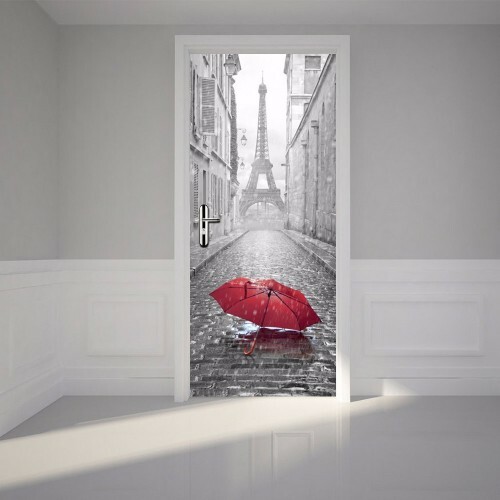 Our selection of door stickers allow you to transform your home or work space with a selection of fun, bright, and stylish decals for any door. 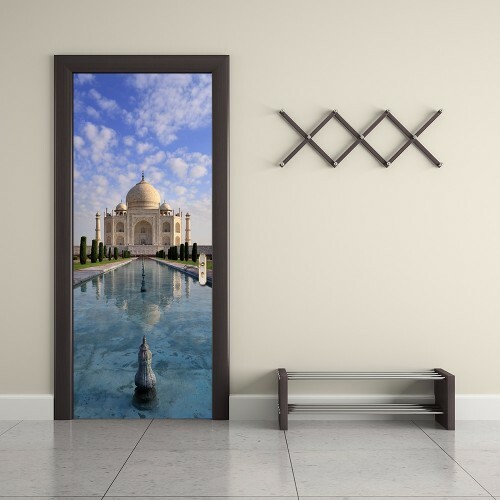 From points of view and images of nature, to abstract designs and iconic photographs, our door stickers can help you give your home the personal touch you’ve been looking for. 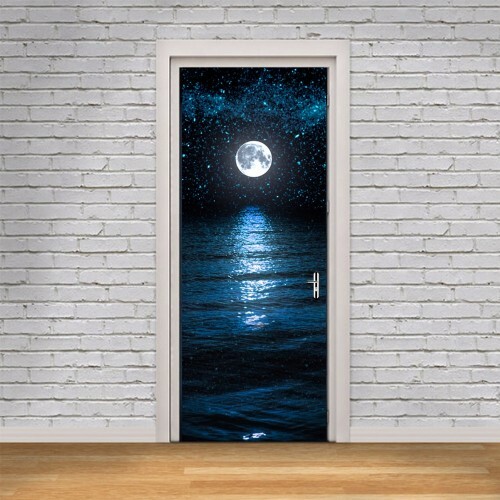 One of our most popular door sticker designs is our Moon View sticker; however, we do have other options to choose from. Furthermore, just in case we don’t have what you’re looking for available on our website, we also have a custom decal design service. 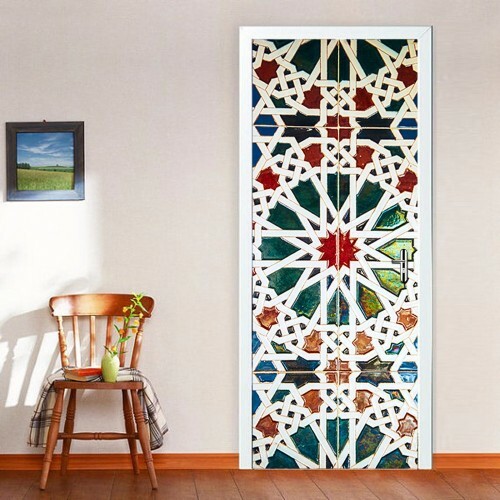 It’s important to us that all our customers have the option to purchase wall and door decals and stickers that they love – regardless of whether or not we have them available on our website. But that’s where our custom decals service comes in. We’ve strived to make our bespoke decal service as simple and straight forward as possible for all our customers. 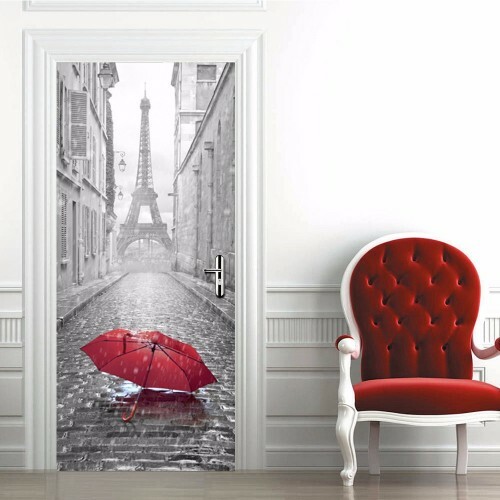 All you need to do is email a member of our team the design or quote that you’d like as a door sticker, and we’ll replicate it. 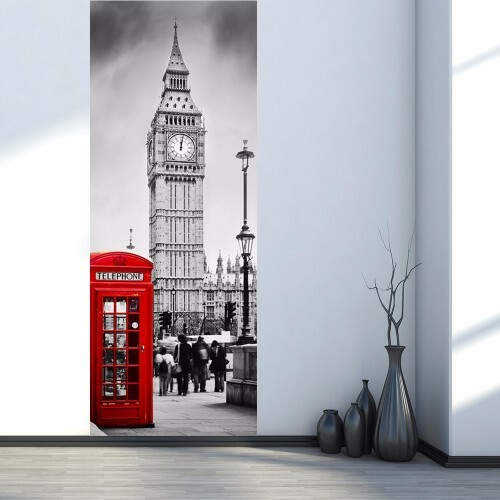 Once we’ve received your design, we will create a digital mock up of what your design will look like as a wall decal that we will send you for approval. 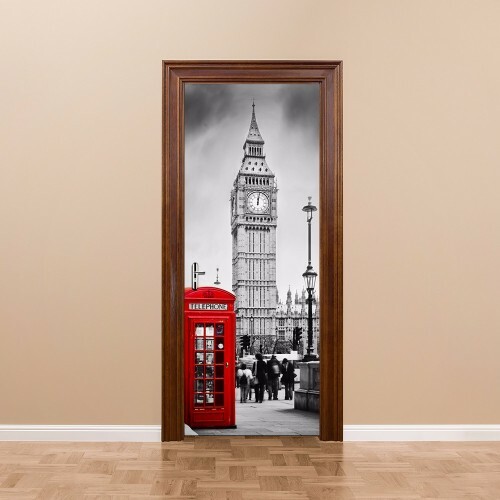 Our team will notify you how much your custom door decal will cost once we know the size you require. 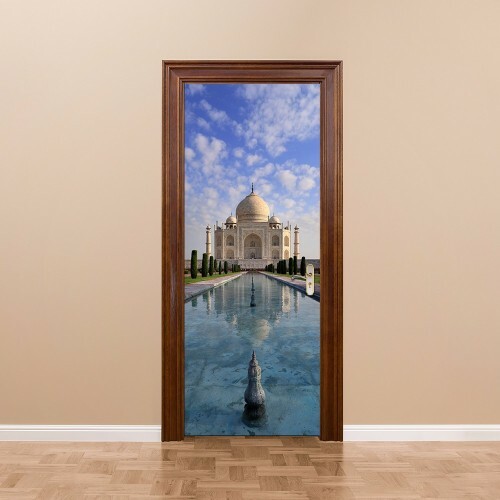 It’s our promise that we won’t print your decal until we know that you are 100% satisfied.